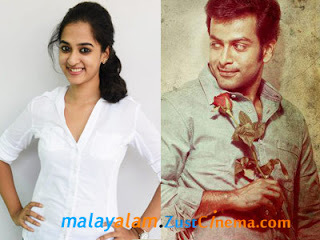 Prithviraj’s upcoming film London Bridge is busy with its cast search for the film. Filmmakers roped in tollywood actress Nanditha for female lead actress role. in London Bridge. Andrea Jeremiah is playing one of the lead actress role in the film while Prathap Pothen, Sunil Sukhadha and Mukesh will be seen in supporting roles. Anil C Menon is directing the film and major shooting of the movie will be canned in exotic locations of London. Dr. Sreevalsan Menon and Rahul Raj are scoring tunes for London Bridge. Ordinary Films banner of Satish B. Satish is producer of the film.